When I wake up everyday, I want to go to work. Kiva's my place to do that. It's a unique platform connecting people across the world that has attracted a talented engineering team driven by a desire to change the world for the better. 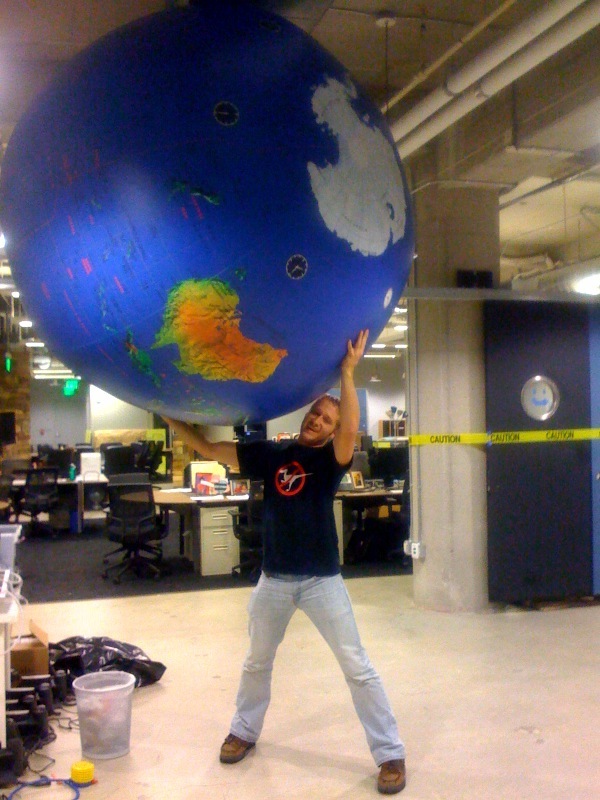 We call the engineering team Braincrave and you can find us here. 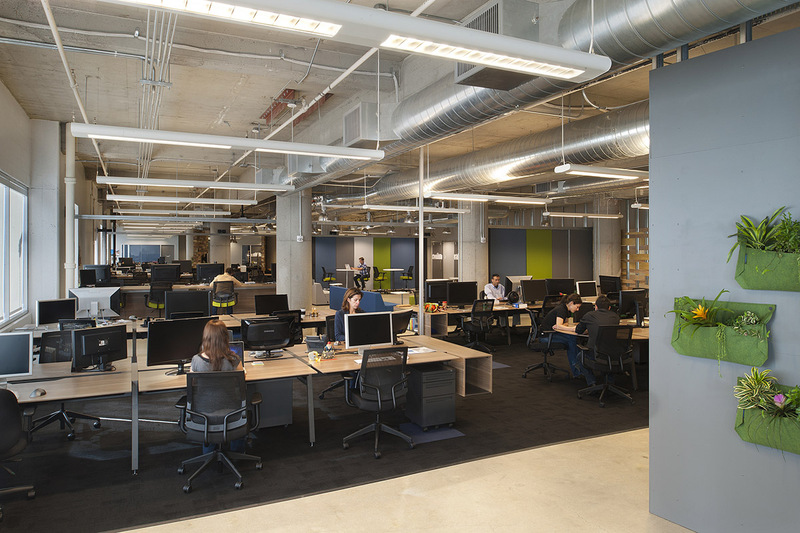 We're mission-driven, entrepreneurial folks using the latest technology to make change. We also like to think we're pretty fun and interesting folks as well. We tend to attract and hire engineers with a strong creative, entrepreneurial streak.We’re a collaborative, flat, flexible organization that is first and foremost made up of people that like to teach and learn. 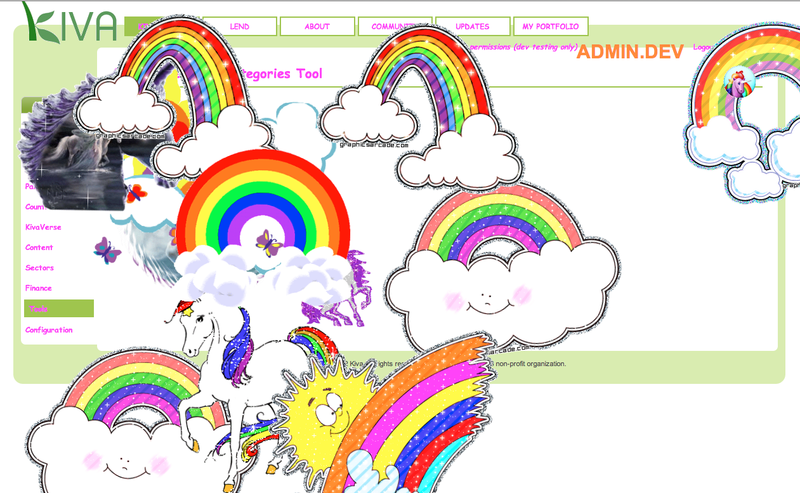 Thus, you know that when you go into work, you are going to be surrounded by people who want to be there (and who want to cover our cms pages in rainbows and unicorns much to the chagrin of our designers). It's a privilege to focus on such a noble goal and a further privilege to get support from Kiva's lenders. It's also exciting to solve these problems across 80 countries at scale. Kiva reduces the number of hurdles and amount of bureaucracy to making this happen. In turn, we've been able to introduce a flatter structure to our engineering team, in an effort we've referred to, somewhat jokingly, as "Candy Mountain." Rather than forcing people into specialized roles, we promote the idea that any engineer can solve any of the problems we need to solve. We may end up working on things we know best but get a chance to participate in the process of choosing and designing what to work on. That's really important for ensuring that we believe in the solutions we put in place and collectively own the code we put out in the world (a sentiment shared by other engineering cultures and one worth getting right). But our days are also often spent trying to get all of our tests passing in the build system, leading to celebration when we arrive at the much coveted "All Green" status. We're serious about wanting to ship a good, bug-free product so that our lenders can spend their time thinking about what borrower to fund, not about why something isn't working on the site. In addition to that, we're using all sorts of open-source and proprietary software that at times makes our lives easier and at other times makes us pull our hair out: Salesforce, Pentaho, Puppet, Jenkins, Backbone.js, AWS, Drupal, Robot framework, git and Github, Ruby on Rails and PHP, NodeJs, MySQL, Redis, MongoDB, and of course all the wonderful tools that Atlassian makes available to us. It's all a bit much at times, but we are focused on using open-source software as much as possible to solve our problems so that we can spend more time on the stuff we need to get done. We're also no strangers to switching to the latest and greatest tech when it works to further our aims. 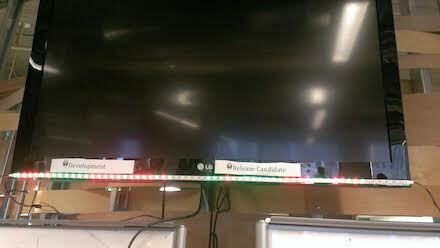 And sometimes, we just build awesome stuff, like this LED display showing which of our builds are passing their automated tests and which ones are failing (the blinking red). When we're not doing one of the above, then you might catch us playing with the wonderful office dogs, enjoying the splendors from our "Table of Wonders," or just duking it out in an impromptu nerf gun match. You'll also often find us debating the various approaches to microfinance almost as often as we debate technical decisions. At the end of the day, Kiva is both a microfinance and a technology company and we're the kind of people that care deeply about both. Are you a software or quality assurance engineer that wants to make a difference in the world? 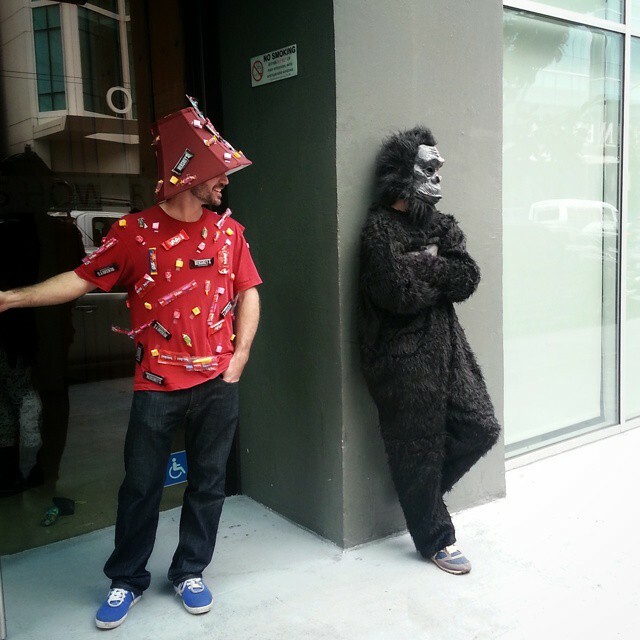 Kiva is hiring! Come join us and make the world a better place.